Four nicely decorated double-bed rooms, each with its own bathroom and view over the river and waterfalls. 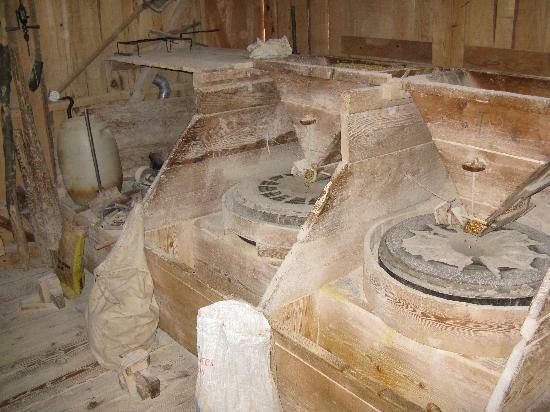 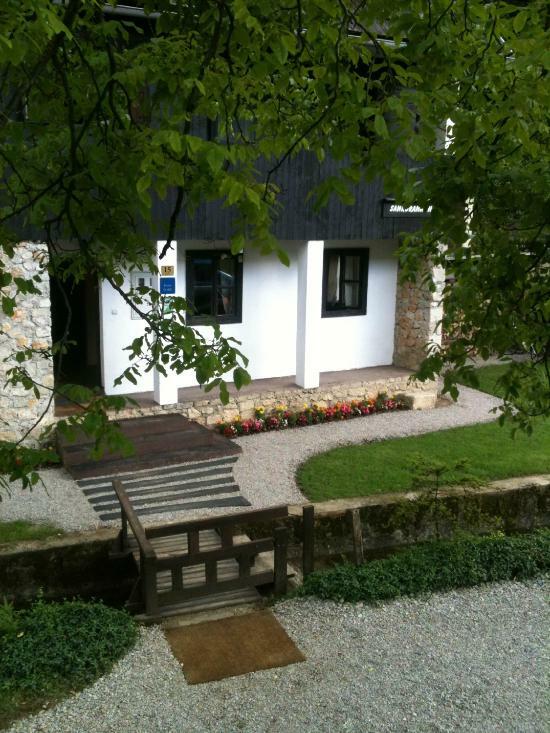 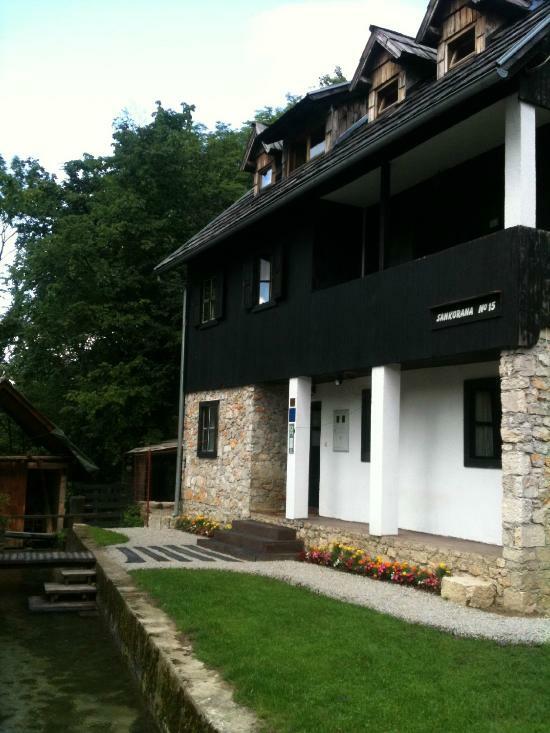 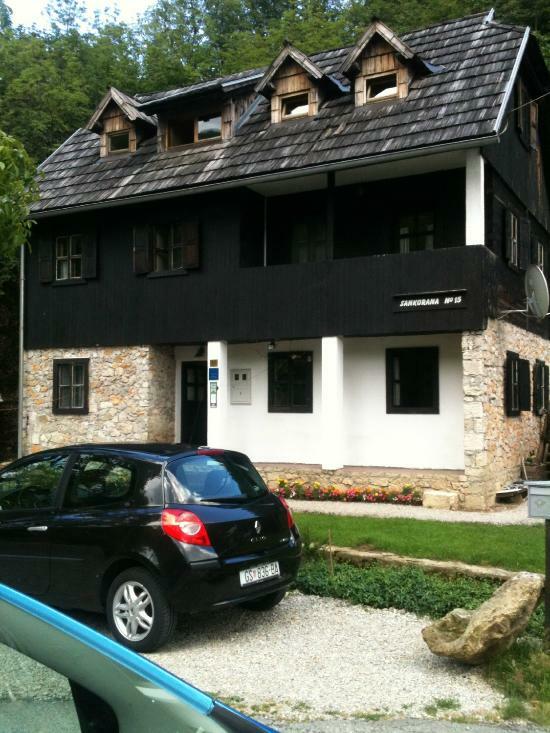 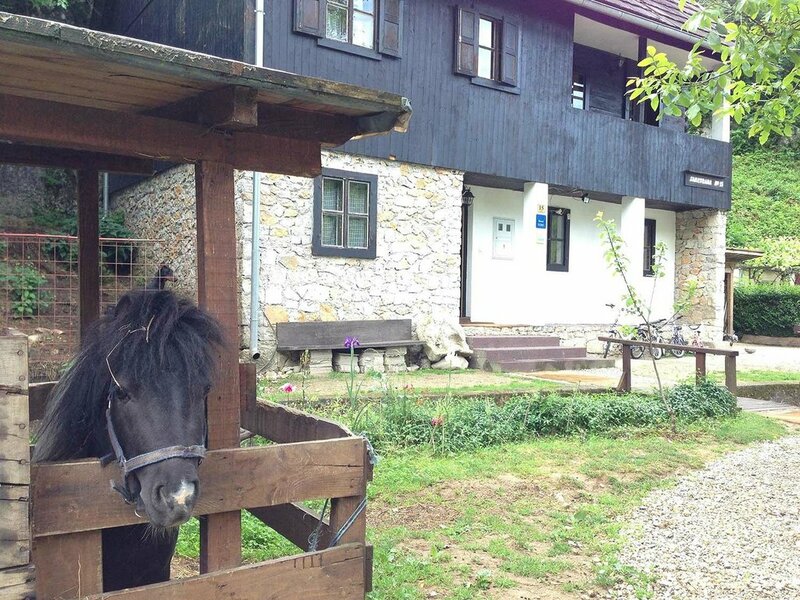 We are located 130 kilometers from city of Zadar and 130 km from city of Zagreb. 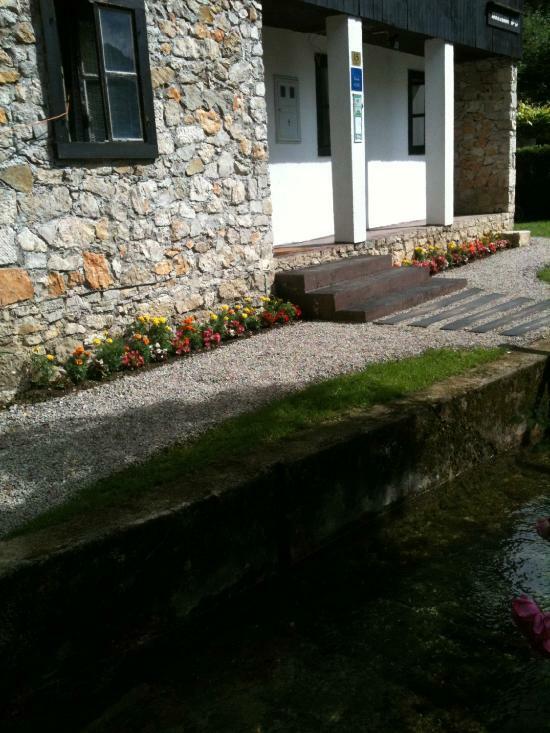 In case you will be late with your arrival or if there is any problem in finding our location, call us! 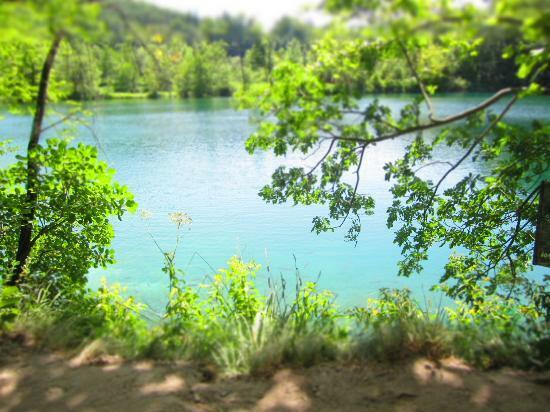 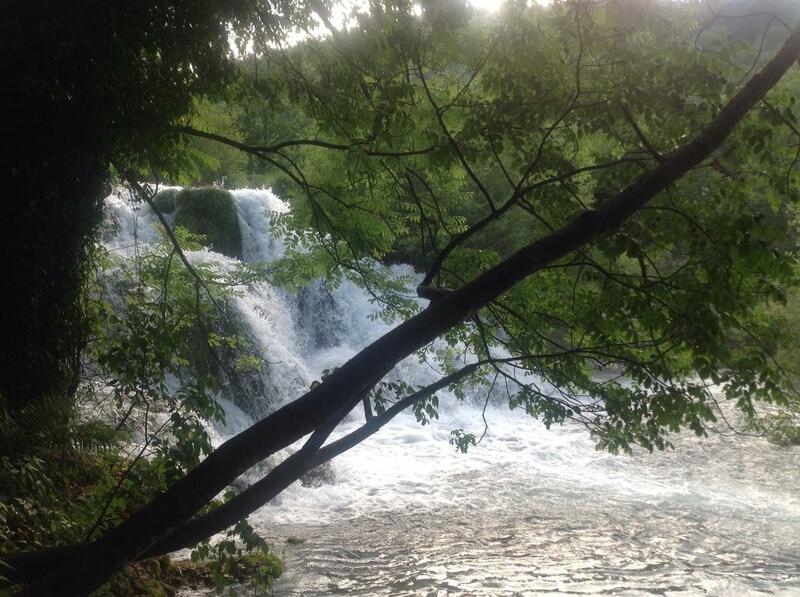 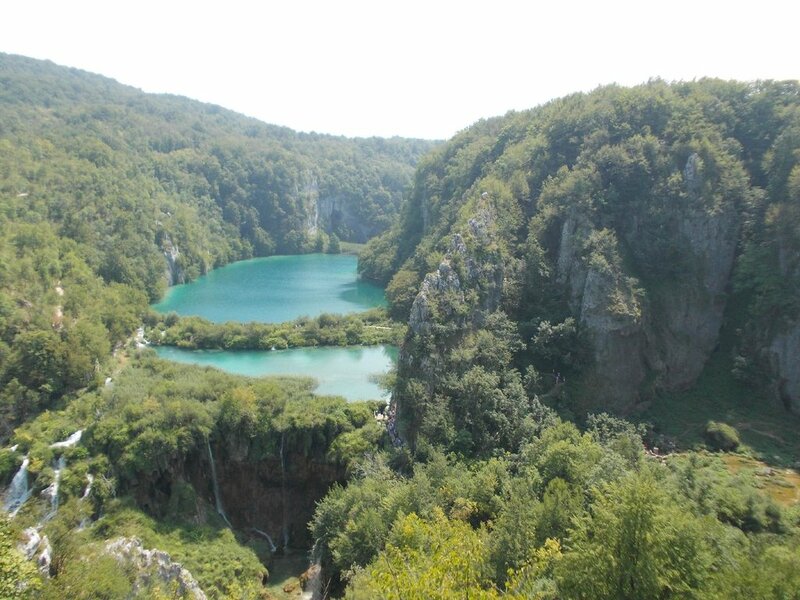 If you decided to spend a part of your vacation in Plitvice Lakes, you will soon realise that you made a good choice. 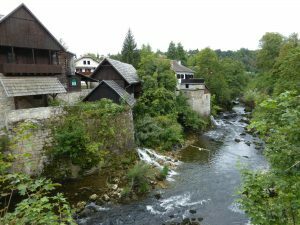 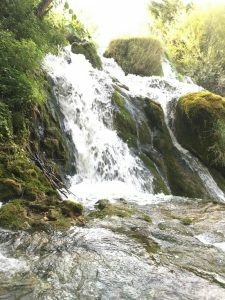 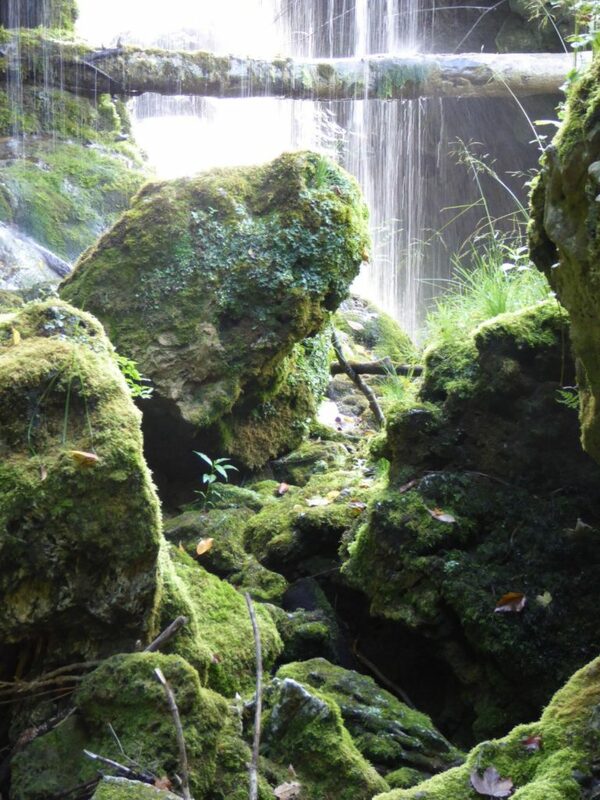 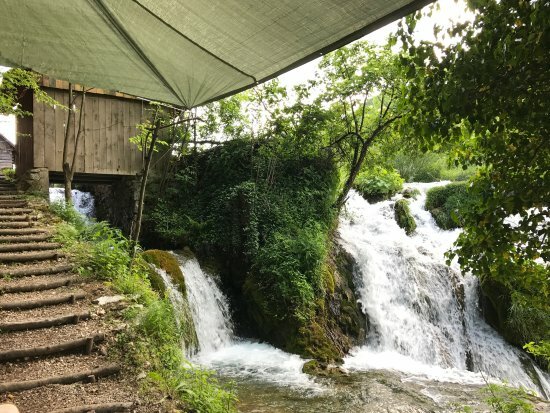 You will truly enjoy yourself in magical harmony of colours, richness of plants and animal species, as well as playfullness of waterfalls whose little drops will create spectacular sounds. 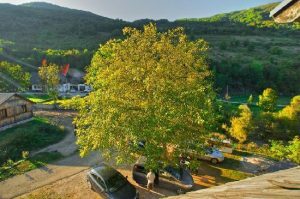 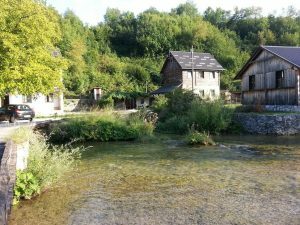 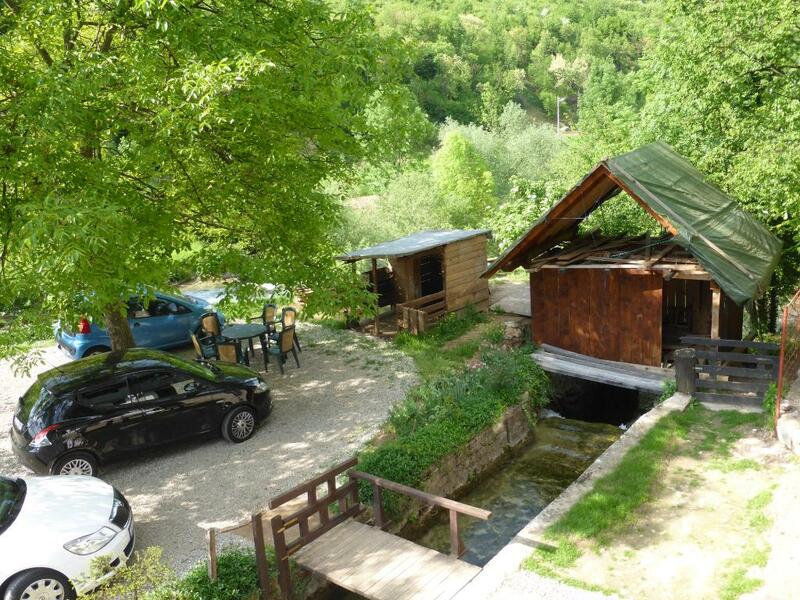 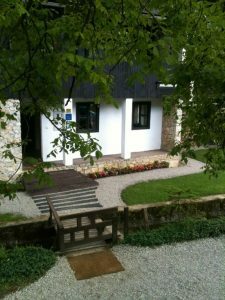 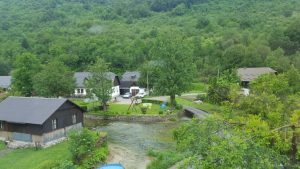 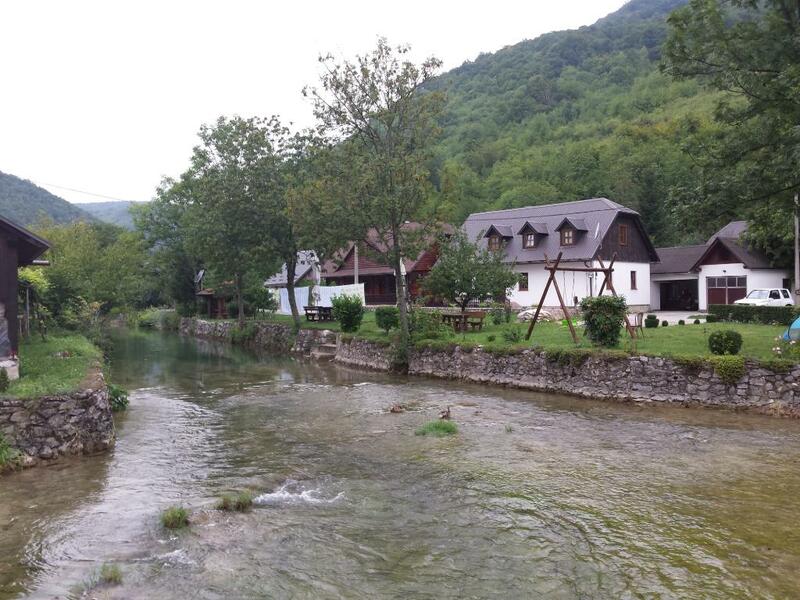 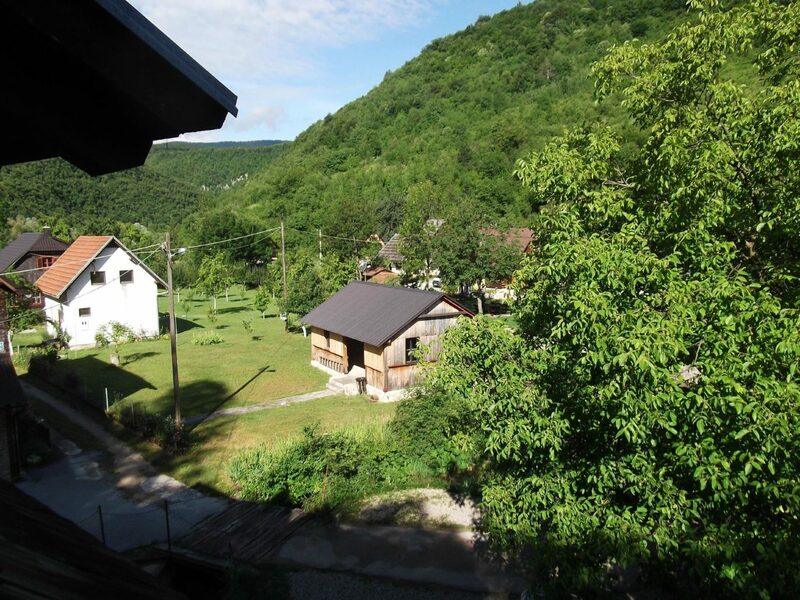 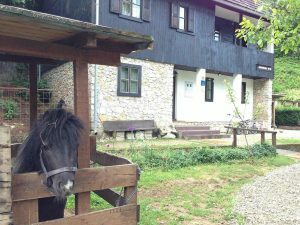 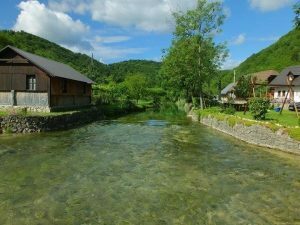 We hope that our offer will help you in choosing the right accomodation and activities during your vacation, and that you will enjoy the fresh and clean air of Plitvice Lakes Korana Etno Village. 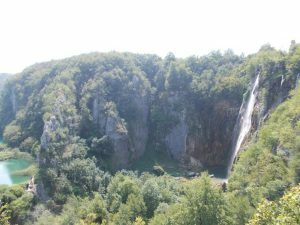 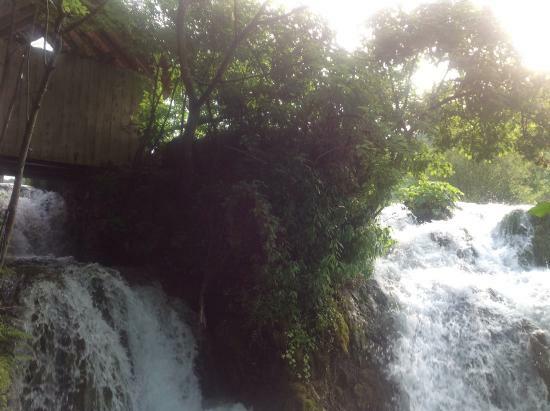 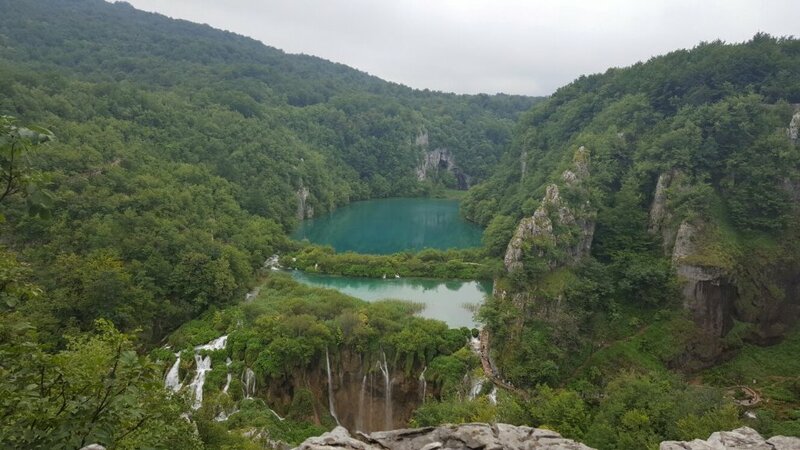 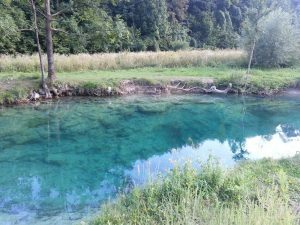 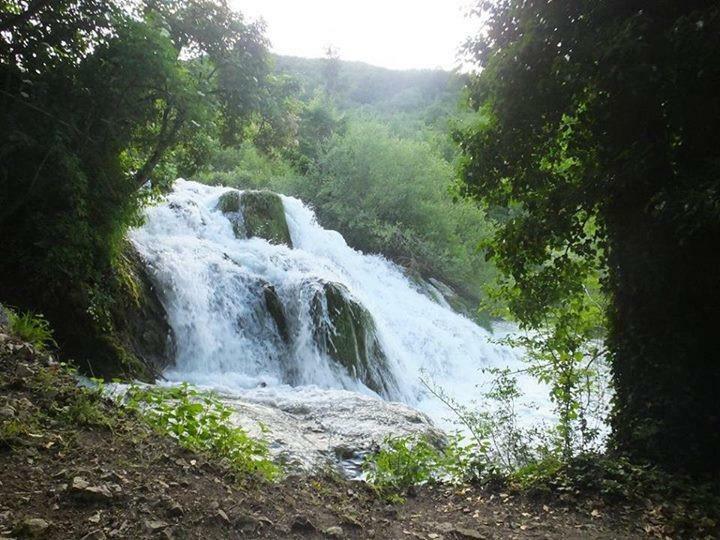 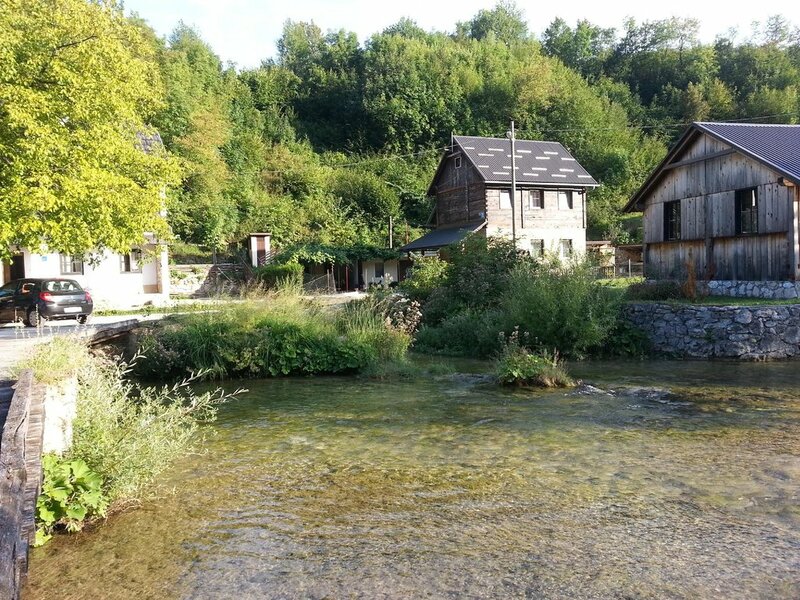 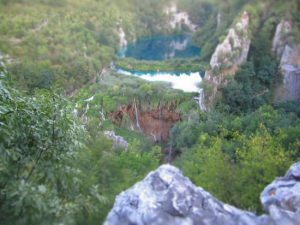 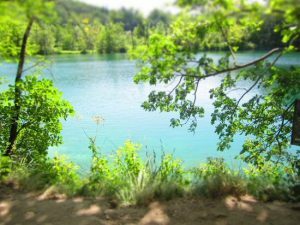 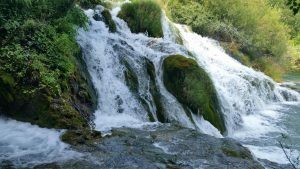 We highlighted links that will help you choose interesting and amusing locations in Plitvice and its surrounding area. 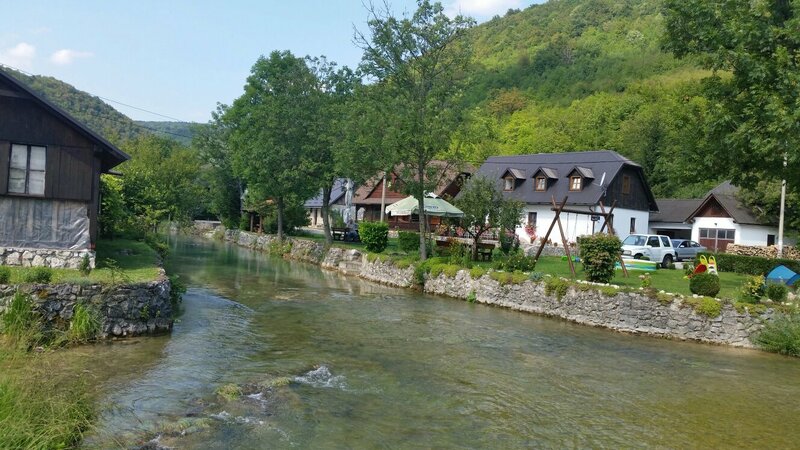 We hope that you will truly scent the charm of living in Lika, as well as its gastronomy and everything that our homeland has to offer. Don’t miss the opportunity to be enriched by the water you enjoyed, because those are the waters that flow right beside our house.